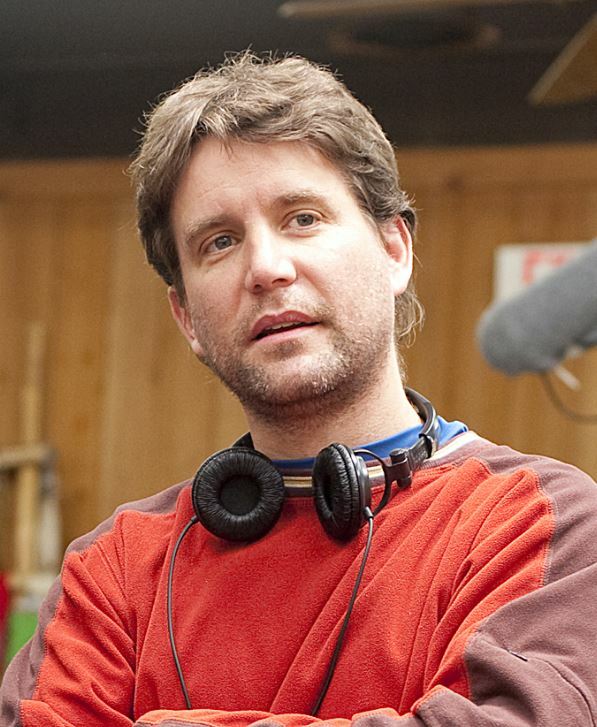 Q: Who is Kelli Stanley? 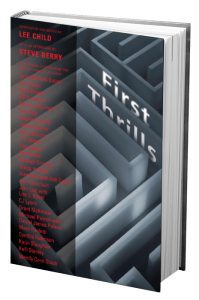 A: Kelli Stanley is a noir crime novelist. She lives in San Francisco – a city that features prominently in her writing. Q: What has Kelli written? 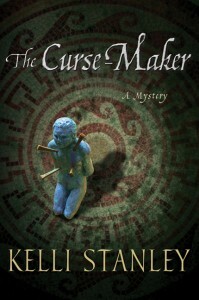 A: Kelli is working on two different crime novel series. 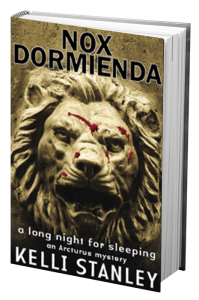 The first, which includes the books Nox Dormienda and The Curse-Maker, takes place in Roman Britain. 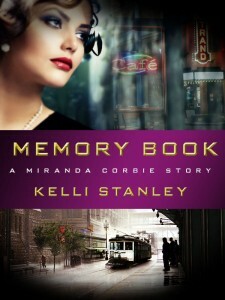 The second is the Miranda Corbie series, set in 1940’s San Francisco. 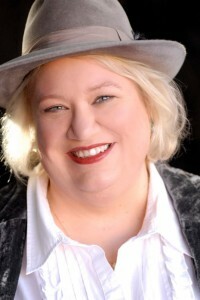 It includes City of Dragons and City of Secrets, and she is currently at work on the third book. Q: Where can I find Kelli? A: Kelli’s website can be found HERE. 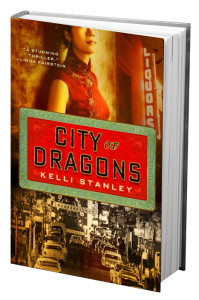 In addition, get more info on Kelli at her Wikipedia, GoodReads, Amazon and blog. Follow her on Twitter too! 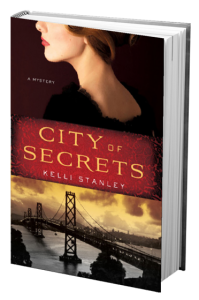 Twenty things you (probably) didn’t know about City of Secrets and Nox Dormienda author, Kelli Stanley. We talk to Kelli about her use of period objects for research and inspiration, incorporating real-life places and events into her writing, how she got back on her feet after her agent left the country, and moving her book series from a small publisher to a large one.